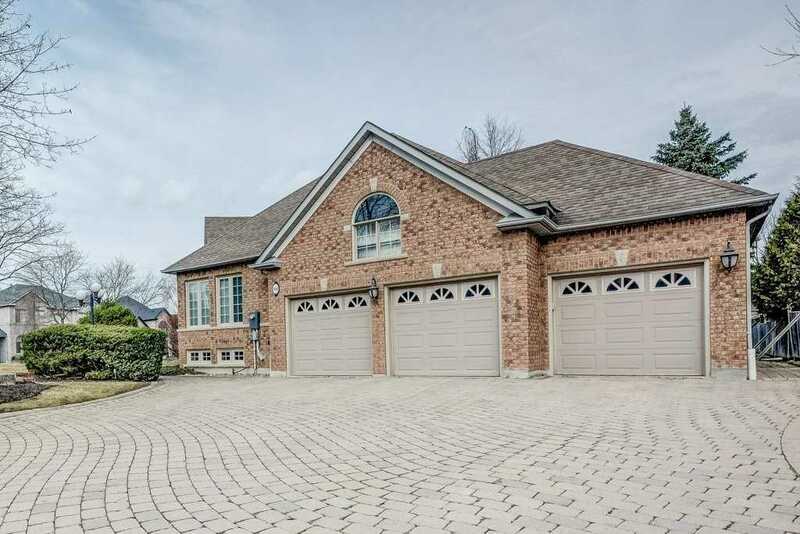 Spectacular Bungalow Located In Woodbridge Highlands, On Oversize Lot In One Of The Most Distinguished Areas!! 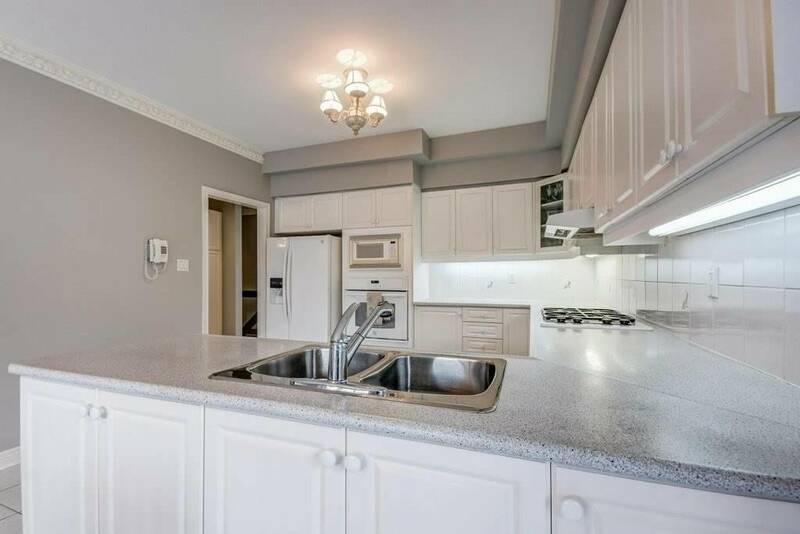 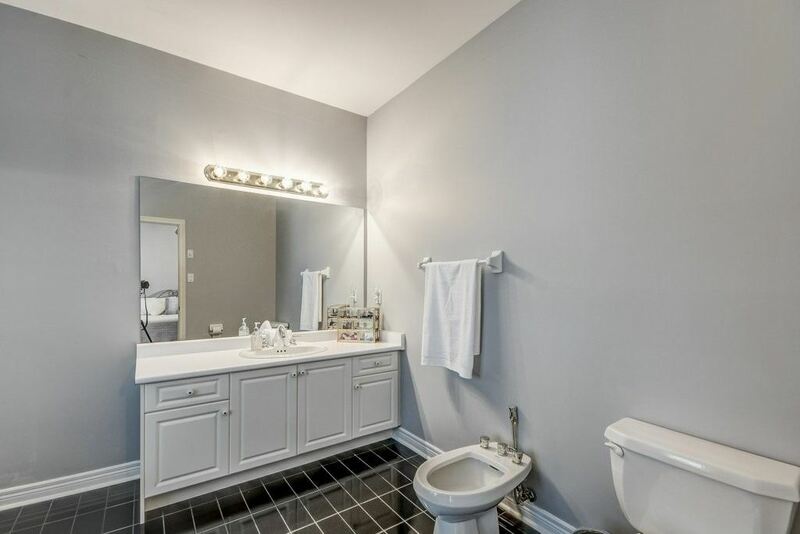 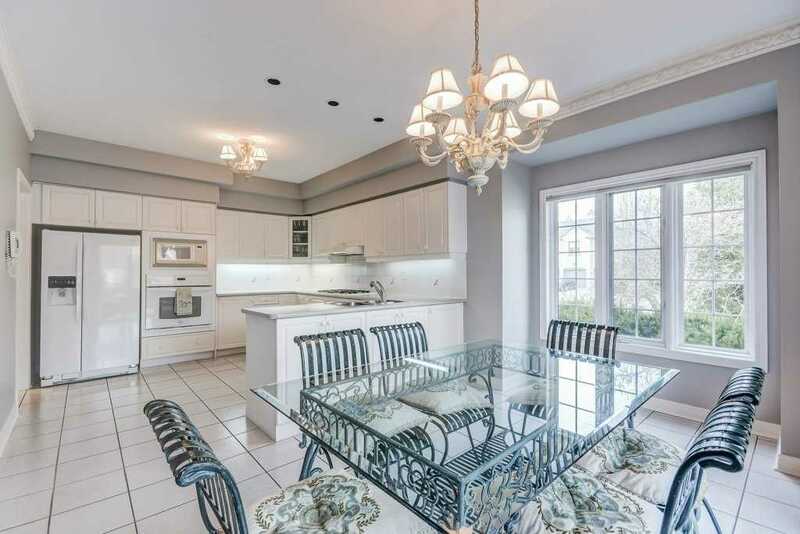 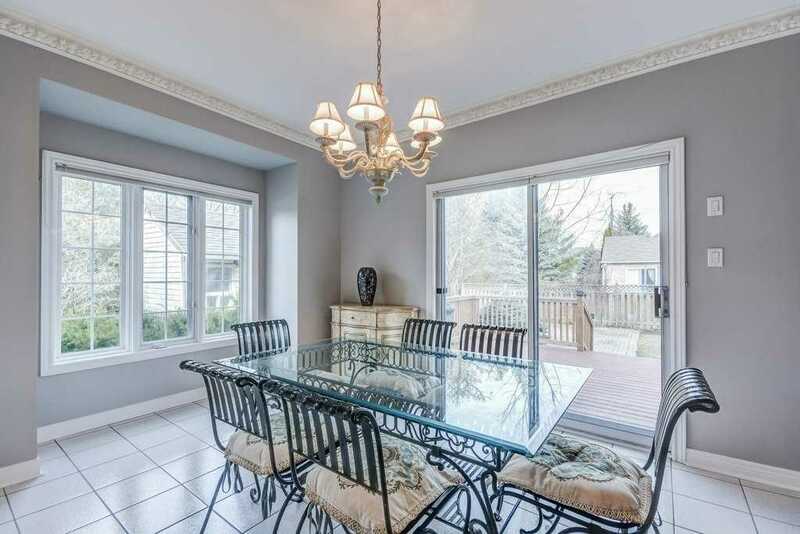 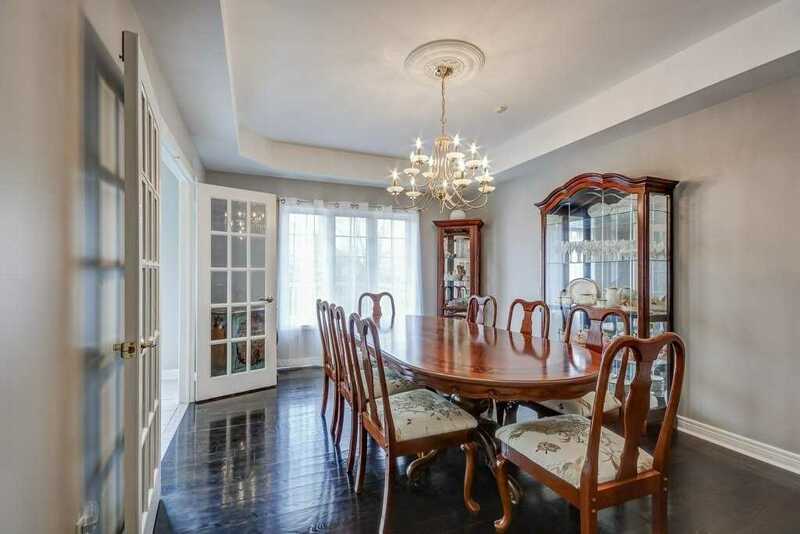 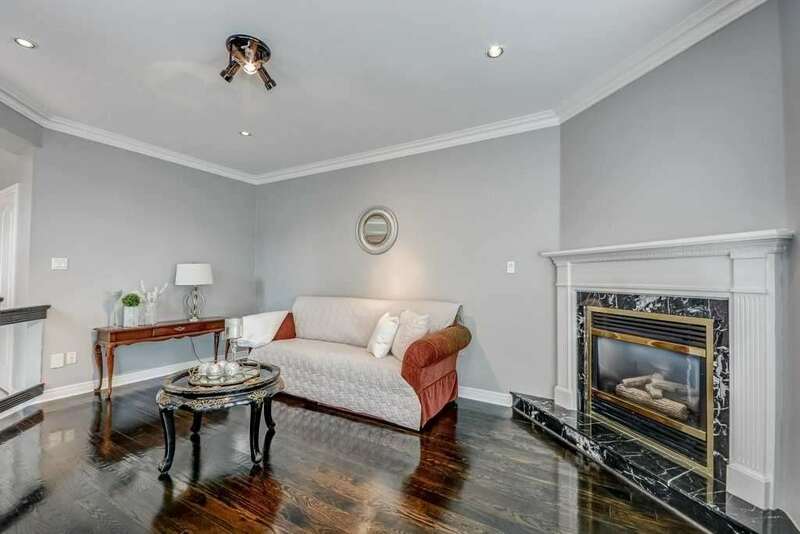 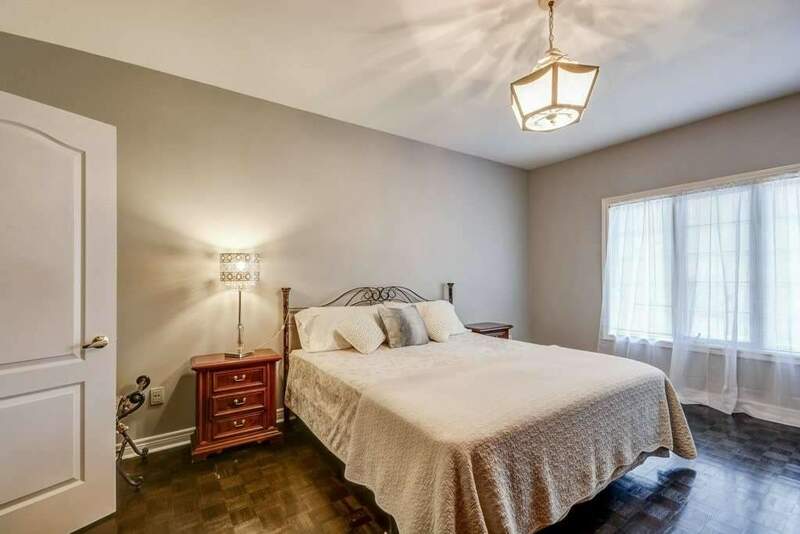 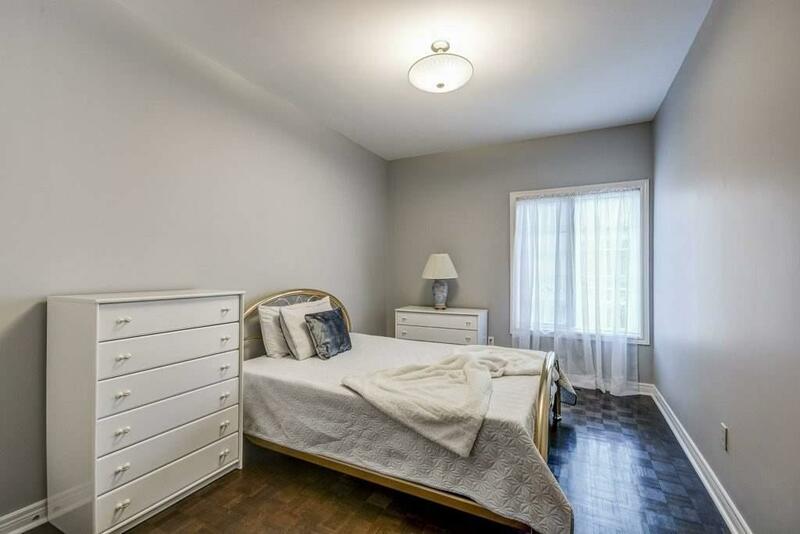 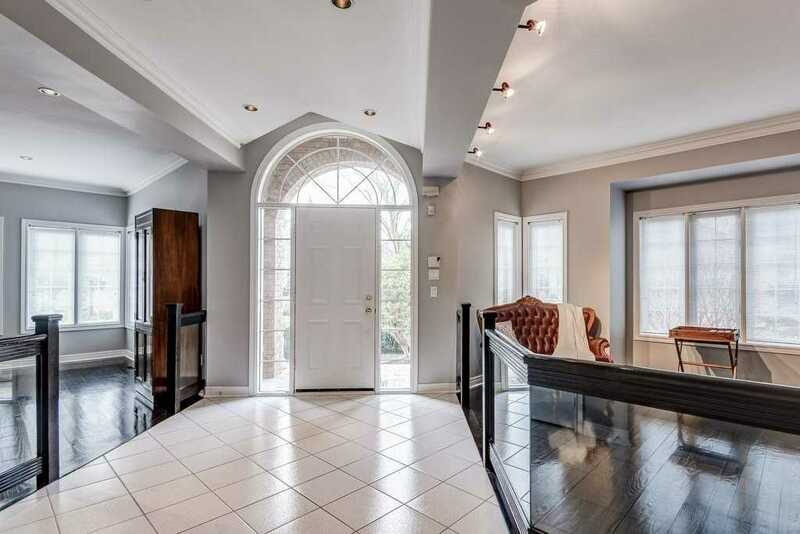 This Property Features Traditional Design As It Showcases A Formal Dining Room, Open Concept Family Room And Living Area With Separate 3 Bedroom Area. 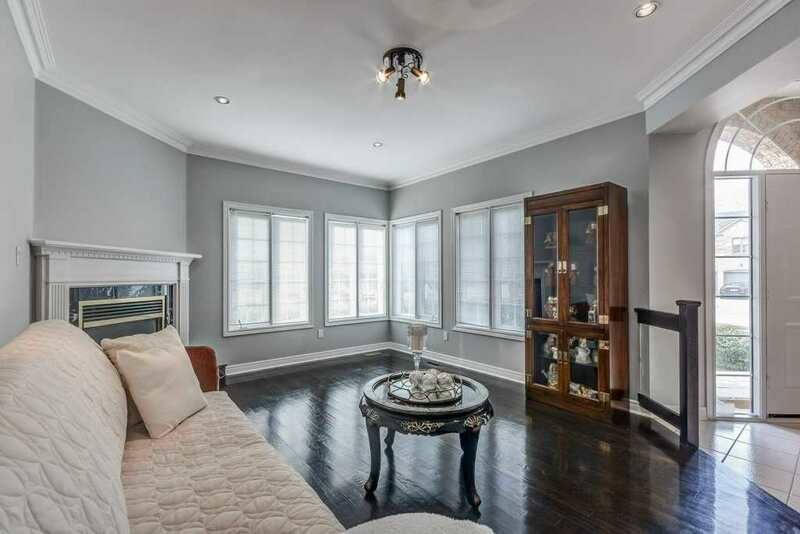 Potlights, Hardwood Flooring & Unspoiled Lower Level Allow For Creative Interior Design To Make It Your Own! 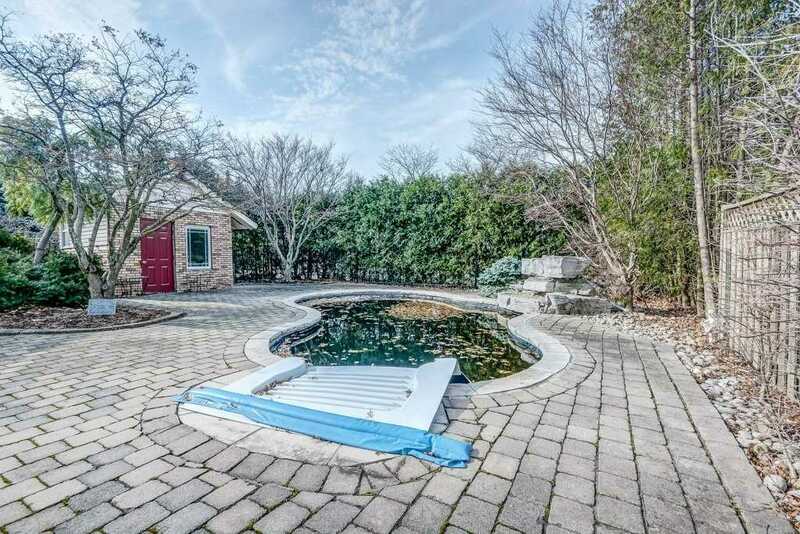 Backyard Features Inground Pool And Large Deck Perfect For Entertaining! 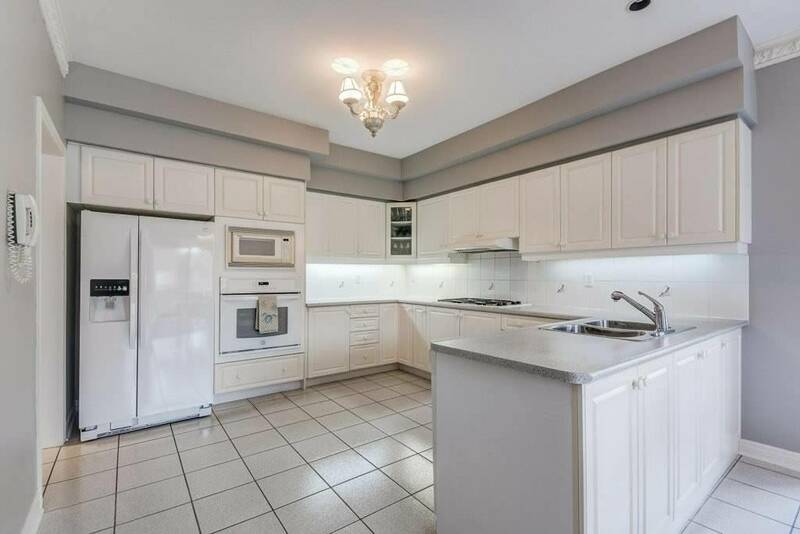 This One If A Kind Property Features: Fridge, Stove, Microwave And Built-In Dishwasher, Washer & Dryer. 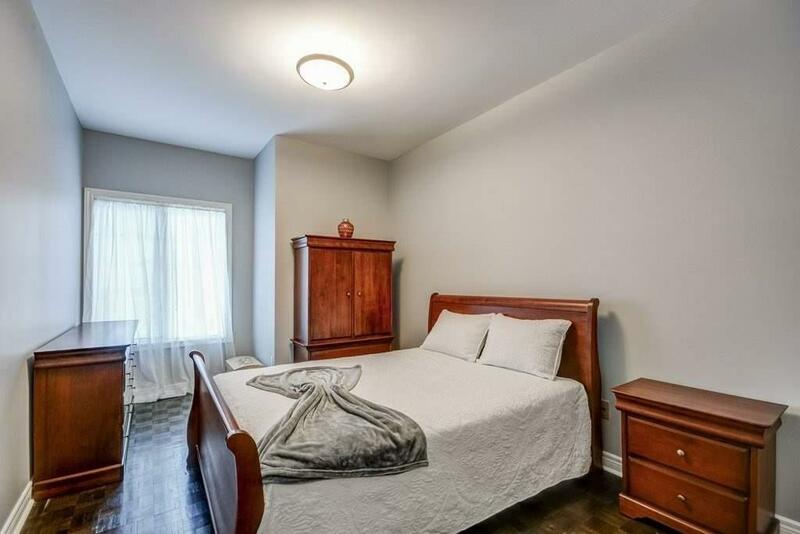 Endless Possibilities For Basement! 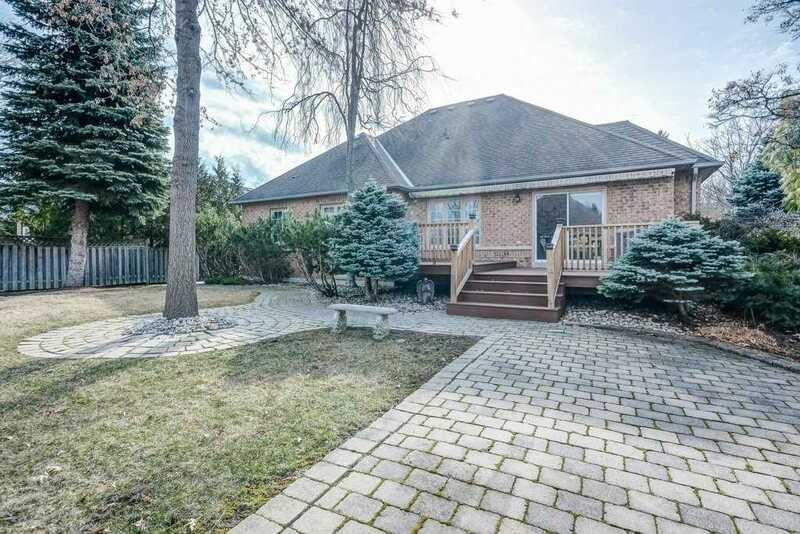 Electric Awning For Full Deck Coverage.